What an achievement! 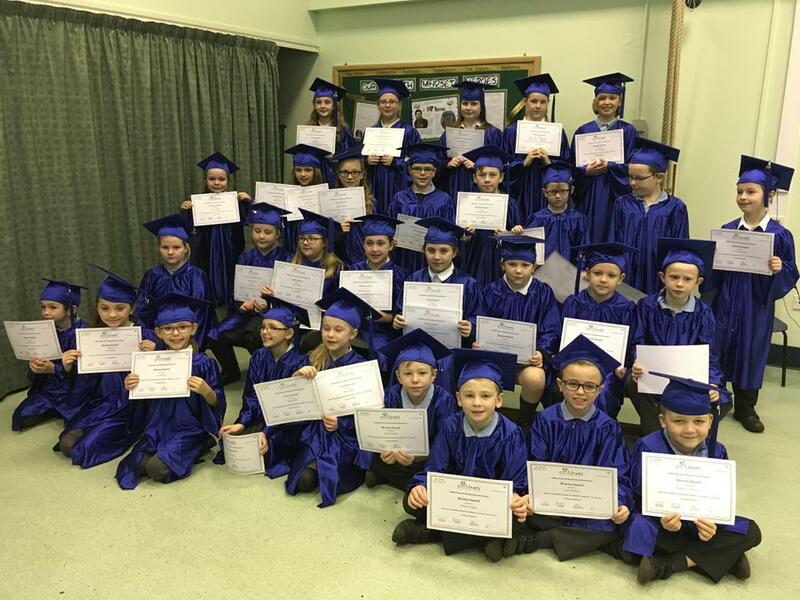 28 children graduated from the children's university having collected enough hours for their bronze, silver and gold certificates. 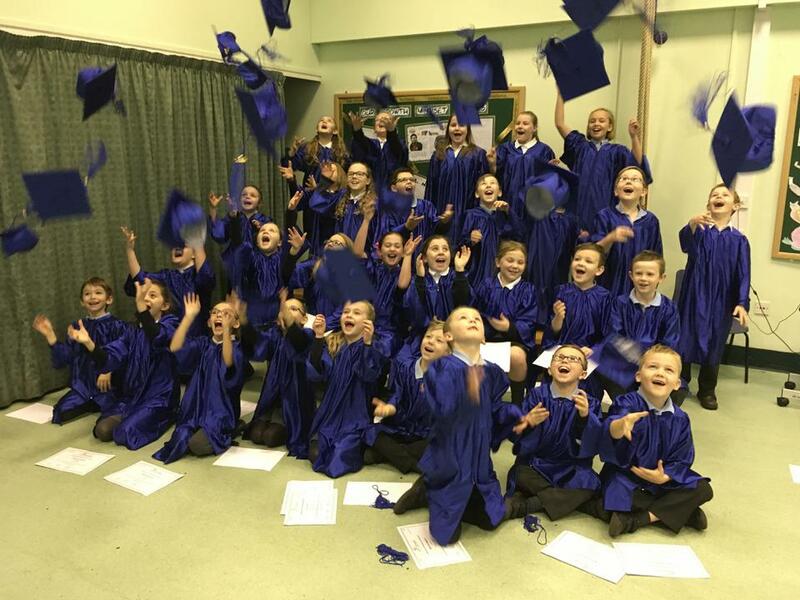 The ceremony was held in the school hall and we were joined with the families and friends of the graduates to help us celebrate.